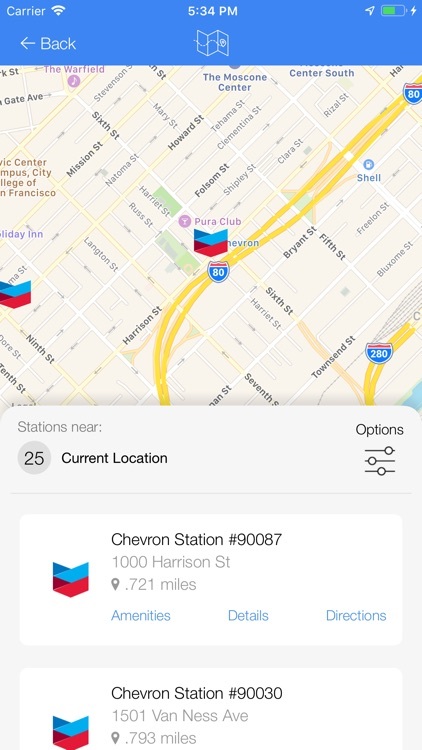 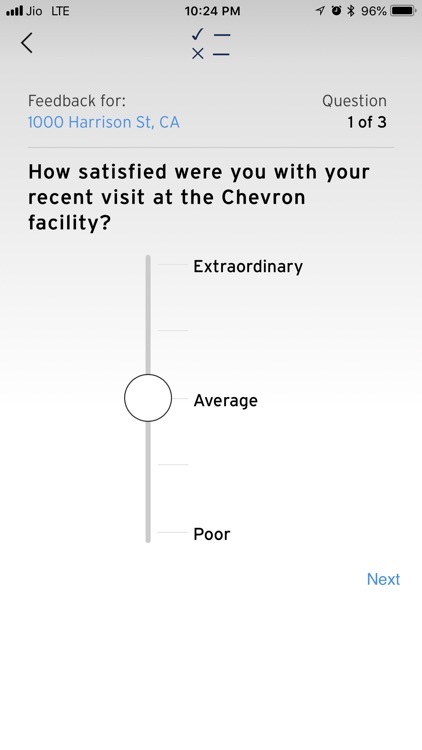 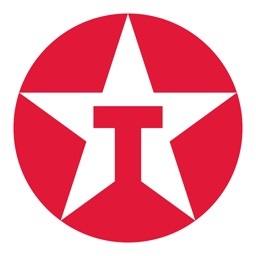 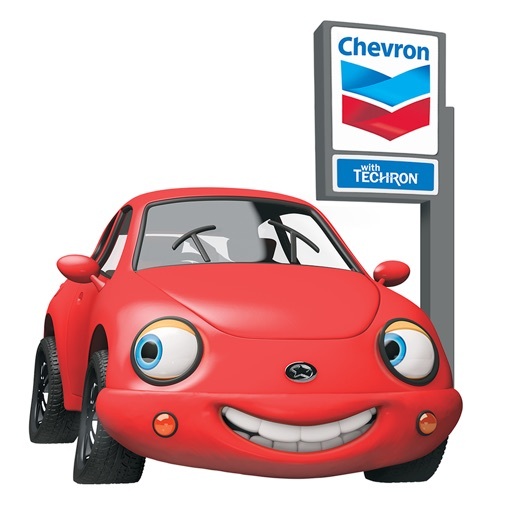 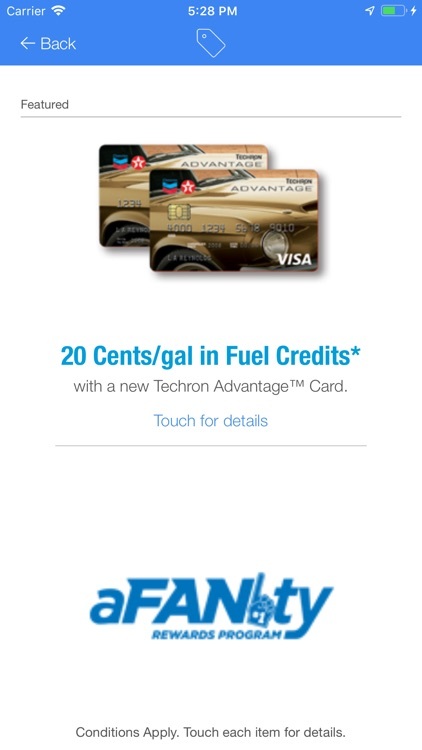 The Chevron with Techron Station Finder app can help you manage your Techron Advantage Card account and find Chevron with Techron stations nearby or during a road trip. 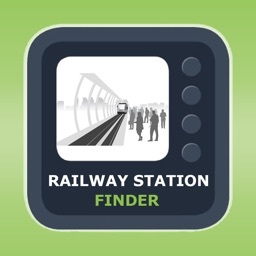 Get all the information you need for each station—directions, a list of services offered, and even ExtraMile promotions. 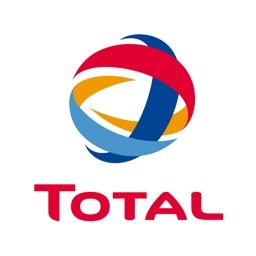 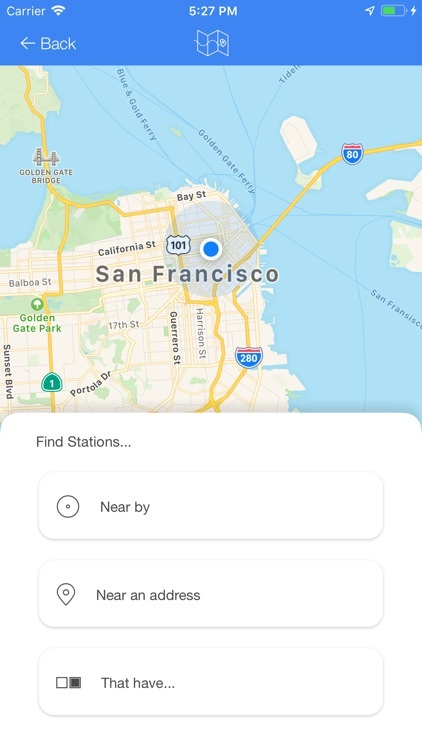 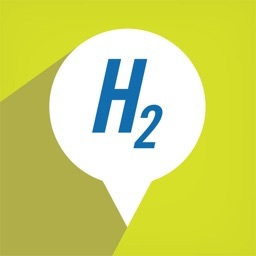 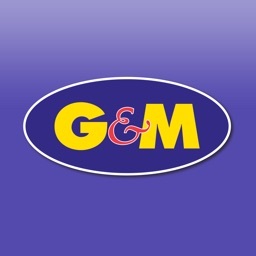 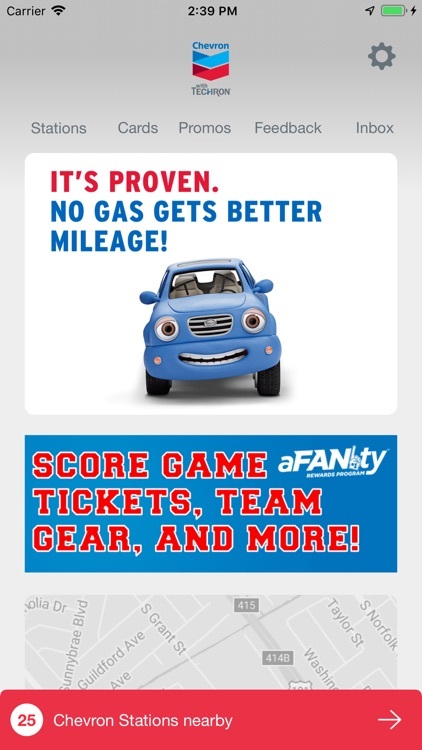 • Perform filtered searches to find stations with the services you want, like Tap to Pay, ExtraMile stores, Gas Rewards, diesel fuel availability, car washes and more. 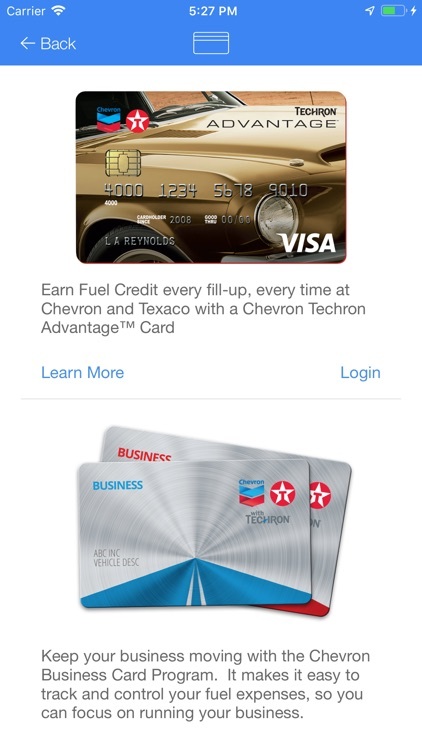 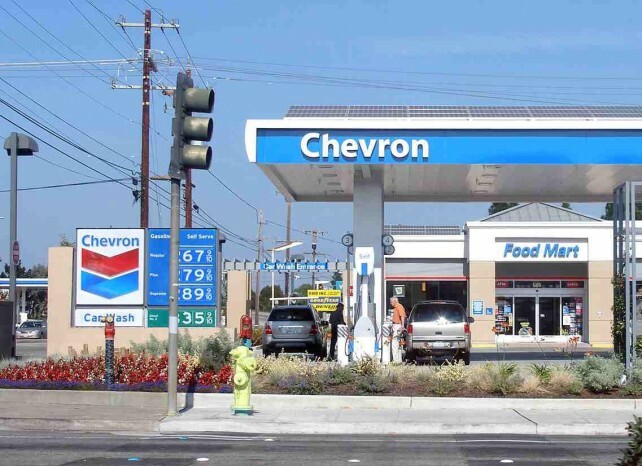 Chevron is working to enable customers to use Apple Pay at its gas pumps starting early next year.